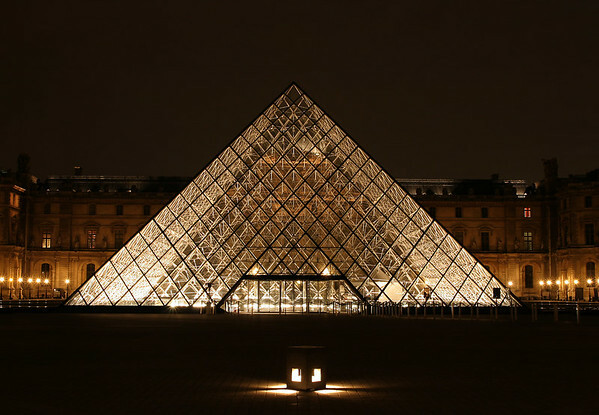 I have been to Paris a number of times but never seen the Louvre at night. It is a beautiful structure and you have done a great job capturing its beauty. Very beautiful shot of the Louvre at night! It has a very nice shine to it, good job with the low light.